3 Bedroom condo unit for rent or sale walking distnace to ayala mall. House for Sale in Mandaue City. Commercial Lot For Sale in Mandaue. Studio Unit condo for sale or rent in Lahug Cebu City. Lot for Sale in Basak Mandaue City. 1 Bedroom Condo Unit for sale in Mabolo Cebu City. Residential Lot for sale in Maria Luisa. 1 Bedroom condo unit for sale or rent walking distnace to ayala mall. Commercial Lot for sale near ateneo school. House and Lot for sale in Talamban Cebu City. 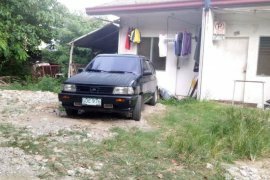 House and Lot For Sale in Banawa Cebu City. Commercial lot for sale in madaue city. 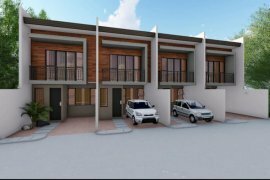 Rush sale income generating property in Mandaue City. Rush Sale House and Lot in Talamban Cebu City.